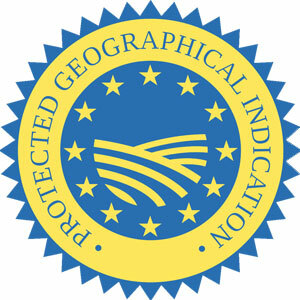 It has received Protected Geographical Indicator status (PGI). 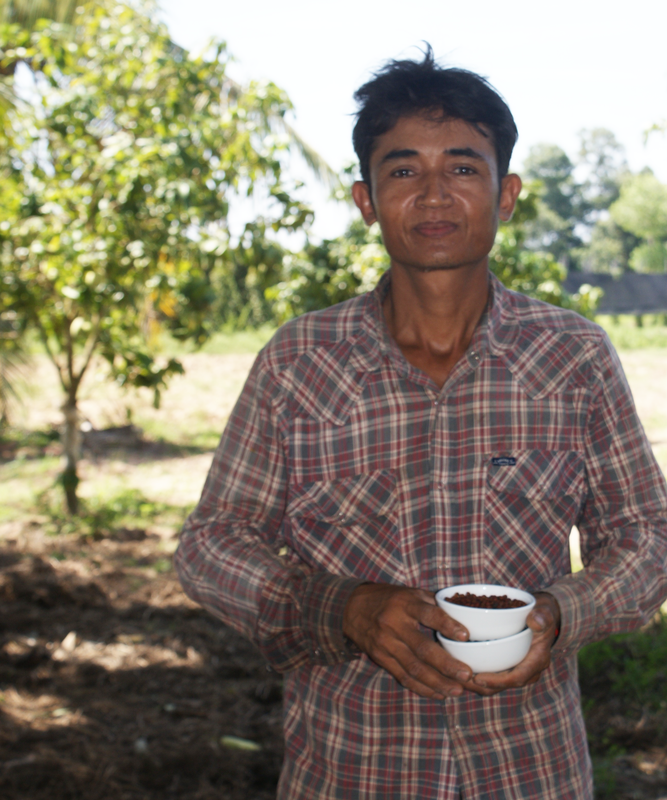 This puts Kampot Pepper on the same footing as other ‘appellation of origin’ brands like: Champagne, Darjeeling tea, Cognac etc. These Italian design glass salt and pepper mills contain Kampot Pepper, the best pepper in the world, and the equally unique Kampot Fleur de Sel (sea salt) produced by small landholders in Southern Cambodia. We have created a unique Welcoming Gift program for Realtors called Bread & Salt. To learn more please contact us. Thank you. Peppercorns (Piper Nigrum) grow on a shrub like plant and there are four varieties that are harvested by hand. White pepper comes from dried red peppercorns. The fruit is soaked in brine and then sun-dried. The outer skin is rubbed of by hand to reveal the white inner core. This is the most delicate of peppers and carries notes of fresh herbs and lime. White pepper is used in French pastry and has even been used to make ice cream. Green Pepper can be harvested at anytime and is used as an accent for many foods in Cambodian cuisine. The green fruit has a fresh citrus flavour and is less spicy than the dried varieties. 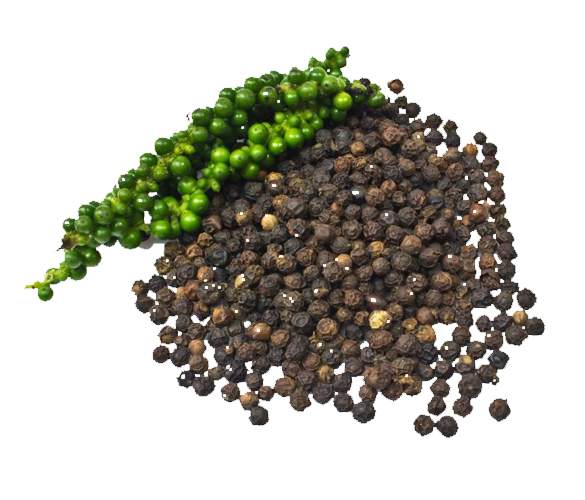 The fresh green peppercorns are rarely exported as they have a very short shelf life and are very expensive.